There are hundreds of species of bacteria in the New York metropolitan area, many of which are still unknown. I t is thought that this could include many dangerous bacteria, including anthrax and the bubonic plague. Every year, about 1.7 billion people travel through the New York subway system, which consists of over 960 km of rail network. We know that the subway systems in the New York metropolitan area, like many subways around the world, are not exactly totally neat and clean. However, it is still quite shocking to discover that traces of DNA of anthrax and bubonic plague have been found there. Anthrax is an infection caused by the bacterium Bacillus anthracis. It occurs mainly in herbivorous animals, but can also be transmitted to humans. As it produces a very high mortality rate, it has even been used as a bacteriological weapon. Bubonic plague is linked to the bacterium Yersinia pestis, and has caused several deadly epidemics in various parts of the world and in different time periods. The best known is the one that struck Europe between 1400 and 1600. BACTERIA FOUND IN BINS AND ON HANDRAILS: The process of detecting and mapping bacteria on the subway began in 2013, and the project is called PathoMap. Since that time, there haven’t been a recorded cases of plague or anthrax poisoning. The last case of people with the plague was in 2002, when two tourists contracted the disease by visiting a ranch in New Mexico, where the disease is endemic in the wild, and brought it back to New York with them. So where did this lead to? 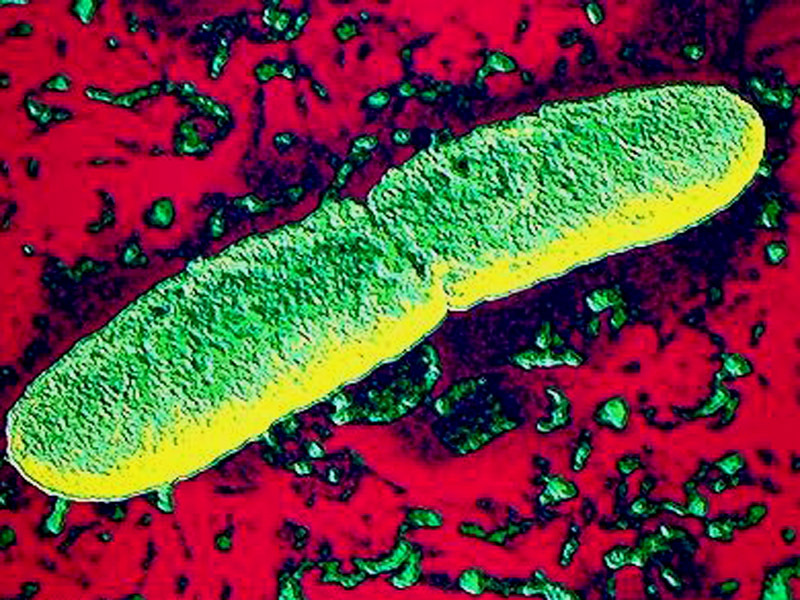 It seems that the bacterium has actually survived over all that time and is still in the city. 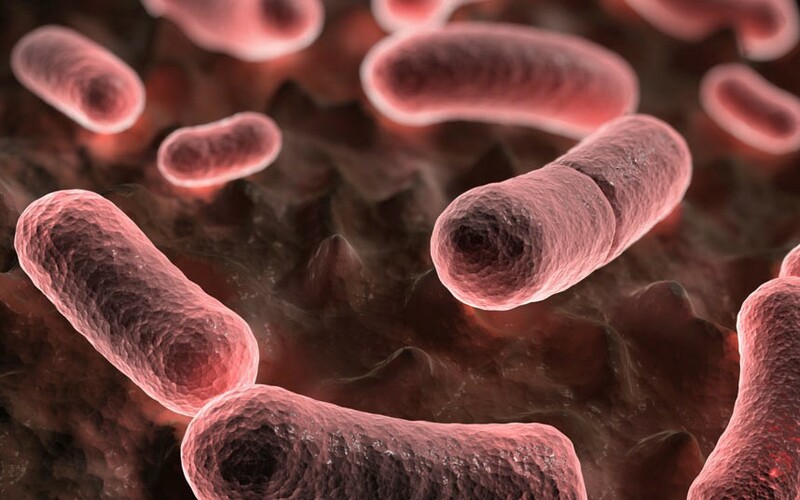 Traces of the plague were found in a trash bin and on some railings (it is particularly unclear for researchers as to how the bacteria got there – there has been speculation that it may have come from mice walking along the railings). A MARINE ECOSYSTEM: The discovery of these bacteria and many others was conducted by researchers at Cornell University and the results were published in Cell System. The intent of the research was to create a map of the bacteria present in the subway, and has led to the identification of around 1,688 bacteria, including an entire “marine ecosystem”. So, it seems that there is no fear of contracting anthrax or plague for those travelling by subway. The study also allowed us to discover hundreds of hitherto unknown bacterial species that are apparently ubiquitous in urban areas. But what created the marine ecosystem? The researchers say its origin is to be found in Hurricane Sandy, which struck the city in 2012 and flooded some metro stations. The bacteria that were in the sea have adapted to the conditions existing in the city and in the tunnels underground.